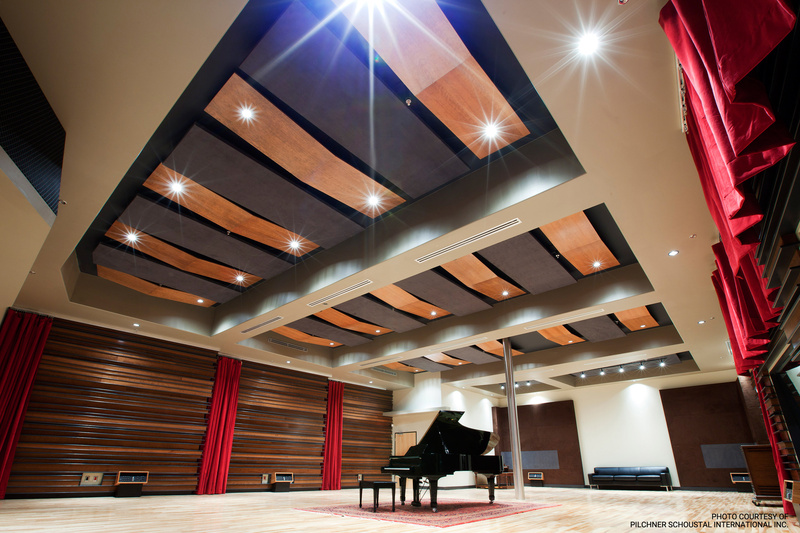 Our custom Techpan fabric wrapped panels were installed in this ceiling to reduce echo and reverberation with style. 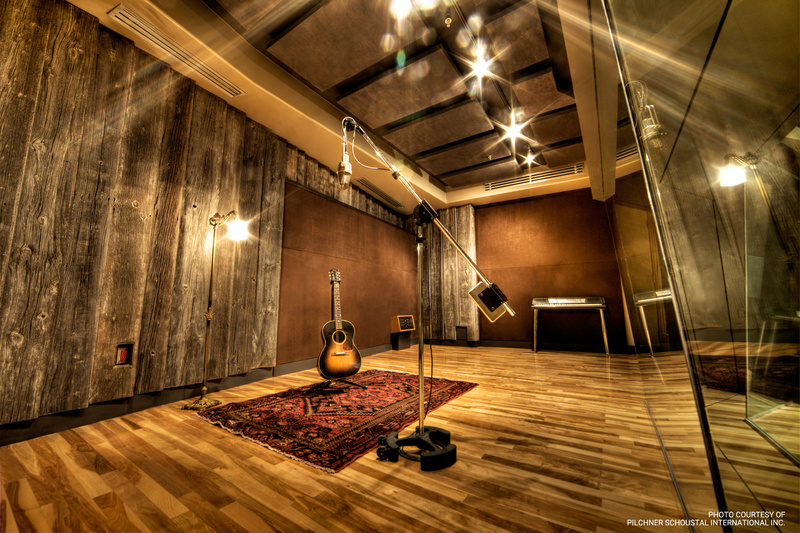 Techpan panels were utilized to create a comfortable and great sounding recording space. 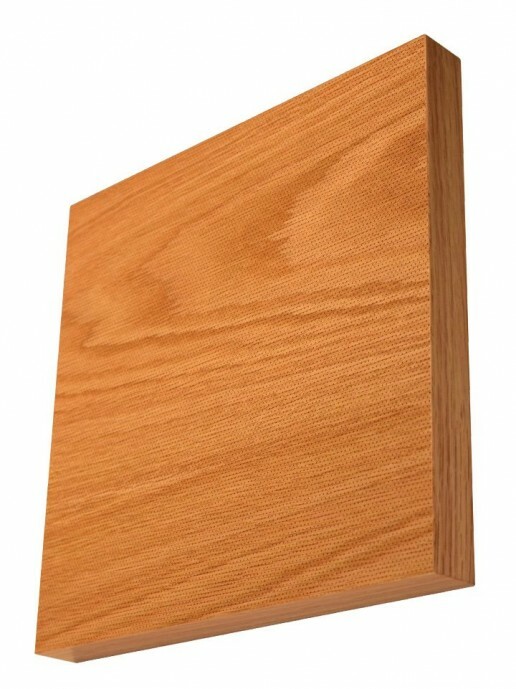 Techpan Acoustical Panels are designed to improve the quality of sound in any given room. 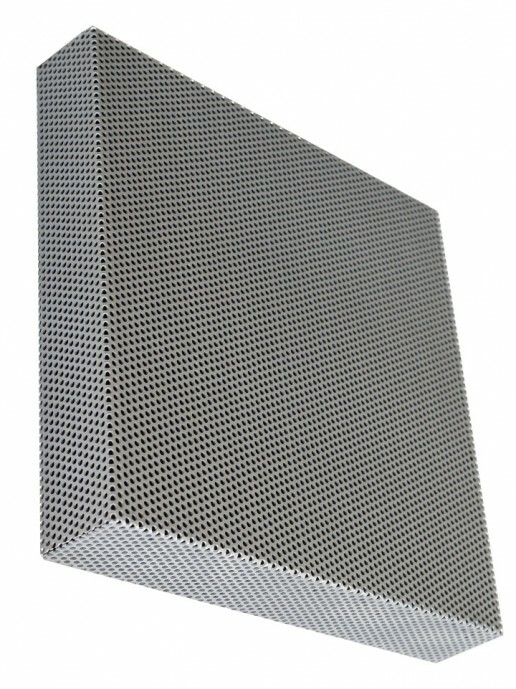 These traditional fabric wrapped fiberglass panels are a flexible solution for small intimate settings like conference rooms and home theaters, but can also be efficient in larger spaces such as cinemas and recording studios. 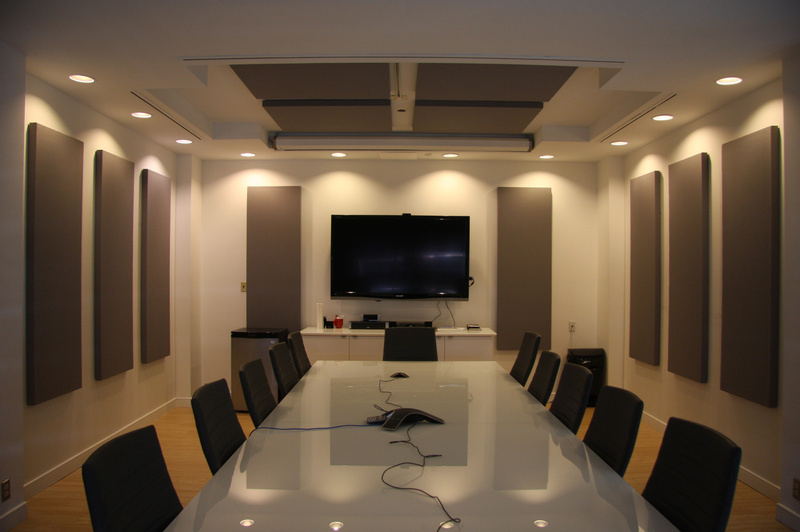 In each case, Techpan Acoustical Panels can alleviate most acoustic irritations, and encourage an overall better acoustic experience. 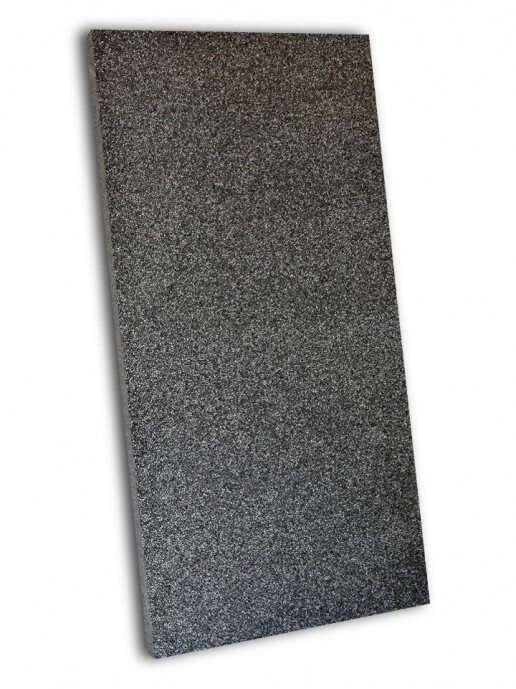 Core Density: 6-7 lbs. 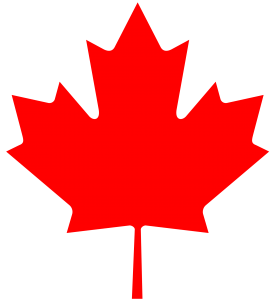 / cu. ft. 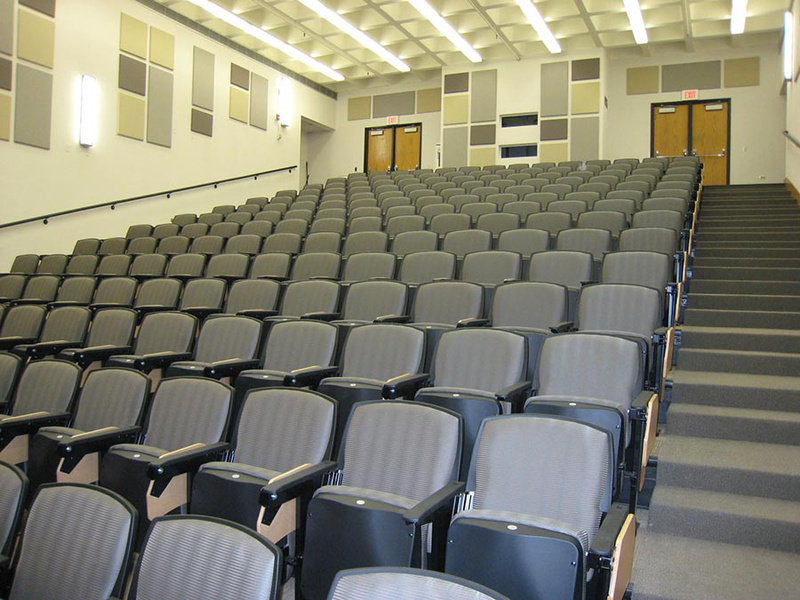 The choice is yours with Techpan™ fabric wrapped panels. 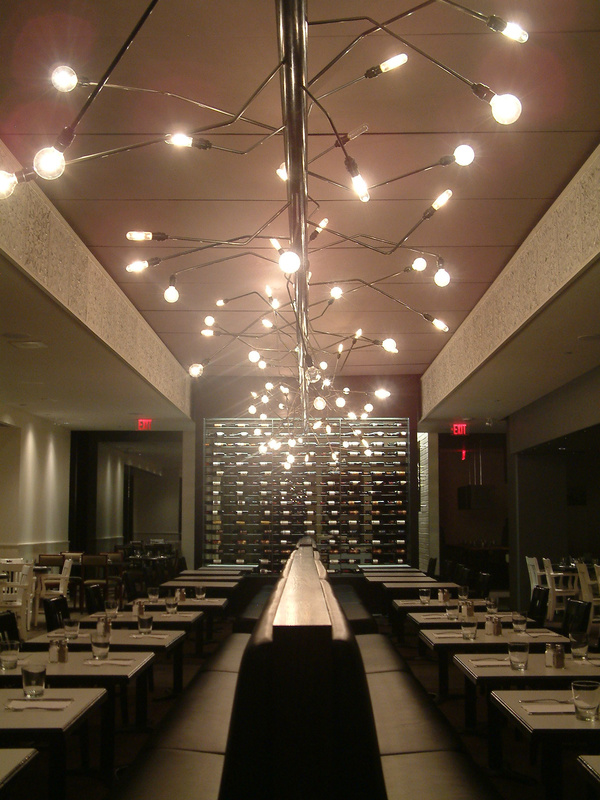 Techpan™ panels can be mounted to walls and ceilings, suspended as clouds or baffles, wrapped in thousands of fabric options, and made into custom sizes to fit any esthetic look. 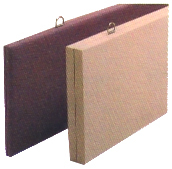 Techpan panels are designed to decrease noise levels and increase speech intelligibility within a space by absorbing unwanted sound, reverbeation and echo. 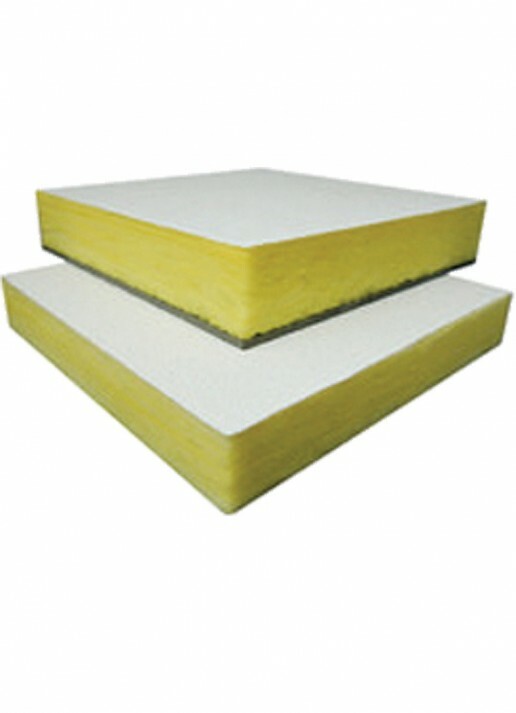 Installation is a breeze with Techpan by Technature. 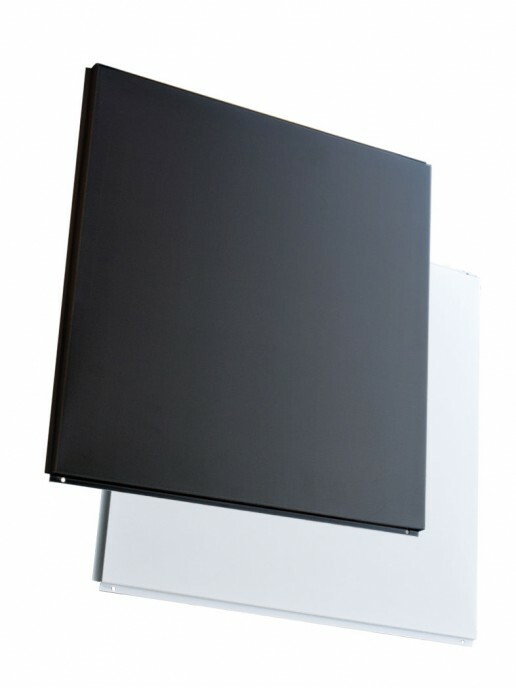 Choose from a variety of different mounting methods to suit your needs. Techpan™ comes in a wide range of fabric and colour options to match your design requirements. 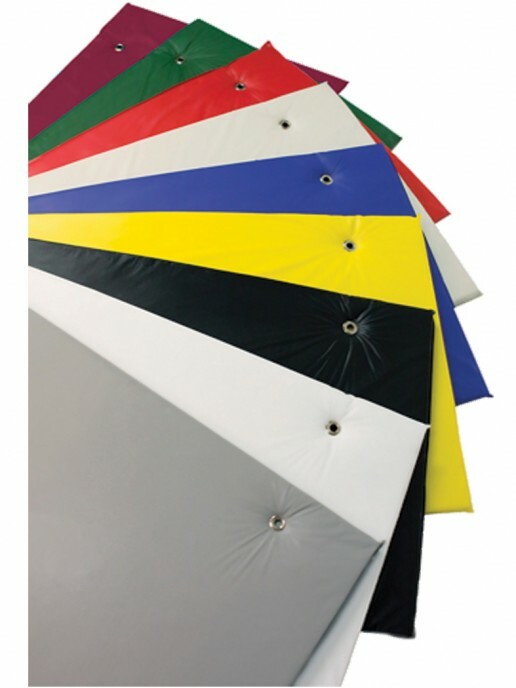 Ask about our new digital-print, fabric wrapped Techpan panels. 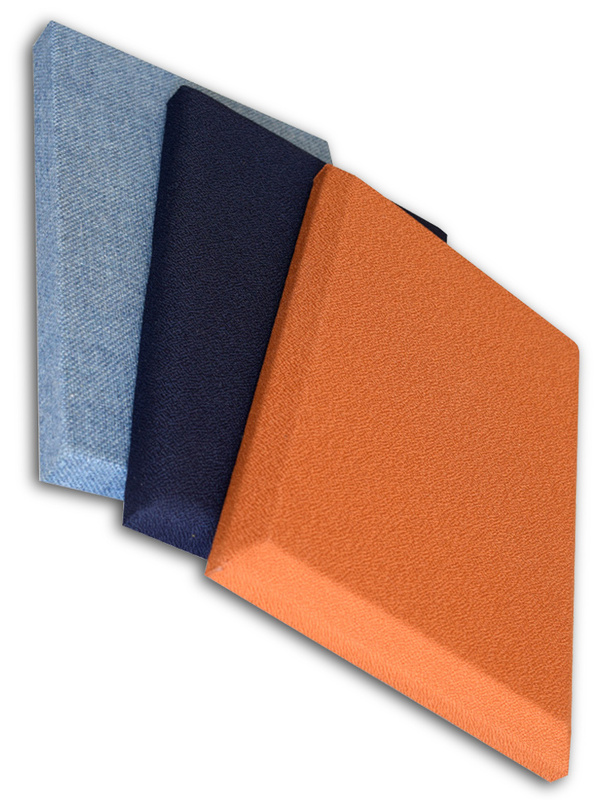 Technature is happy to announce the addition of felt to our fabric facing options. 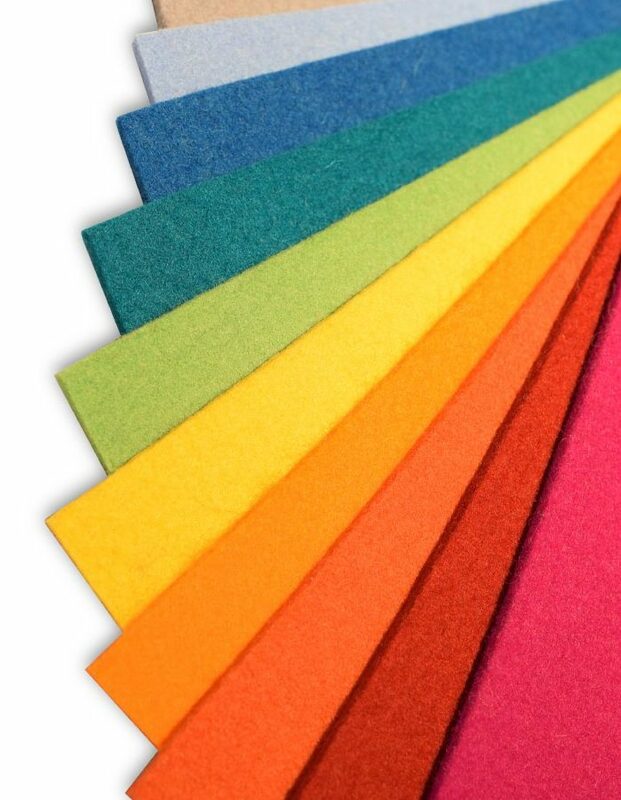 The comforting texture and bright, vivid colour options of felt make it an excellent selection for any wall panel. 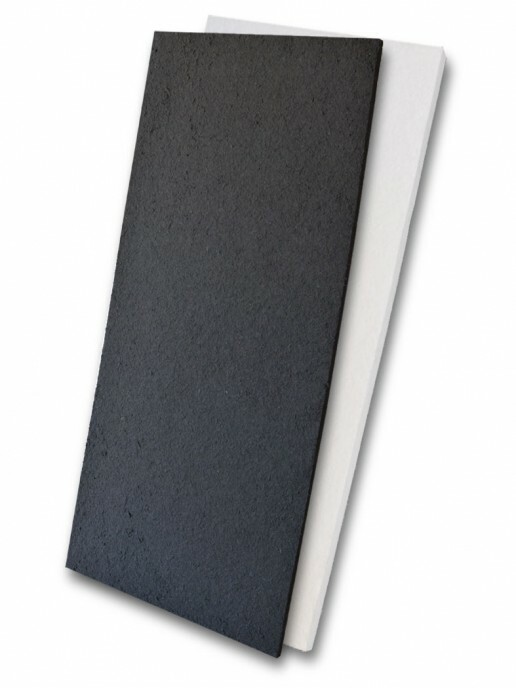 Felt has some natural acoustic properties, however with the addition of a fiberglass core you can created a beautiful felt wall panel with excellent acoustic properties. 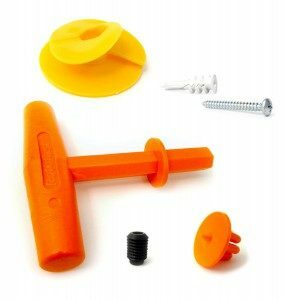 The drywall anchors are installed onto the drywall and the screws hold one of the plastic clips to the wall. 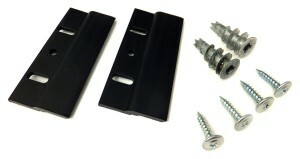 The remaining ¾″ screws are used to mount the remaining plastic clip to the mounting plate on the back of the panel. One impaling clip is needed for each mounting location. 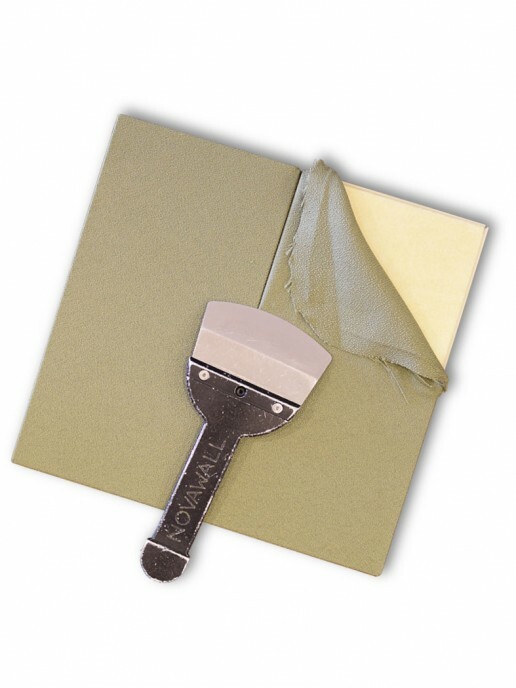 Impaling clips are installed onto the wall to support the weight of the panels until a construction adhesive dries. 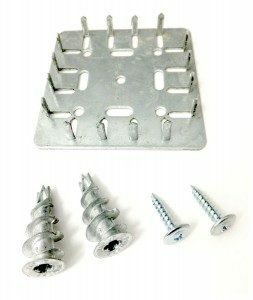 The Rotofast Snap-On Anchor is screwed into the back of the panel. The marking plug is inserted into the anchor, then panel is pushed against wall to mark anchor loacations. The ratchet is screwed into the wall at marked locations. Firmly push panels onto ratchets to complete installation. The D-Rings are installed during the manufacturing process and offer a secure location to hang the baffles from.